Stacy Mitchell grew up in Mississauga Ontario where she began lightweight rowing with the Don Rowing Club as a high school student. 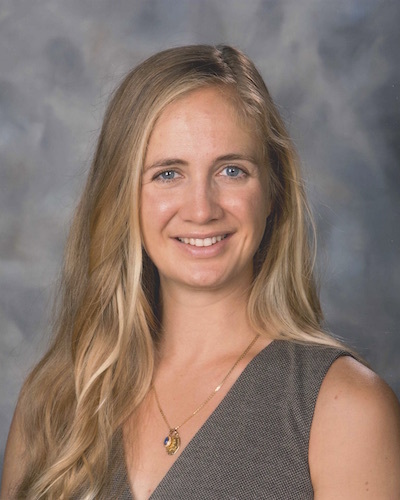 Following success at the Canadian Secondary School Championships and the Royal Canadian Henley regatta, she moved to Kingston where she rowed for the Queen’s University Varsity Rowing Team winning multiple International, National and Provincial races. She has a Bachelor of Science with Honours from Queen’s University. In 2013, received a Masters of Education in Sport Coaching from the University of Victoria. She is also a trained RCA Performance level rowing coach. 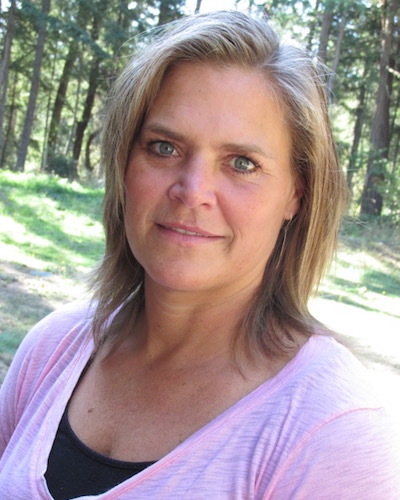 Stacy has over 20 years of coaching experience and has coached a variety of sports, levels and programs in Ontario, the Yukon Territory and British Columbia. In 2015, she was the Team Manager for Rowing BC Western Canada Summer Games. 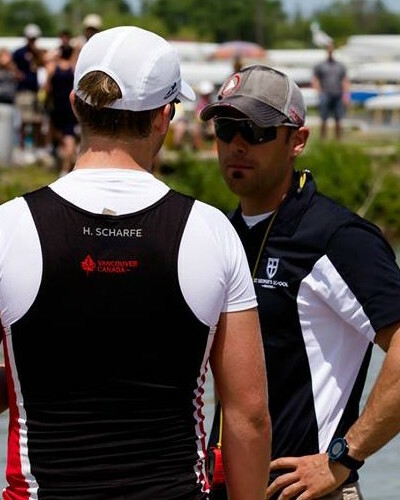 She is currently the Head Coach for the Salt Spring Island Rowing Club. The opportunity to help athletes develop their skills to a higher level and to interact with coaches and athletes from across Canada inspired Stacy to apply to coach the Canada Summer Games team. Stacy is excited to be working with athletes from all over the province while helping to provide a positive, safe, and healthy environment committed to excellence for athletes to represent BC at the 2017 Canada Summer Games.